How to Identify the Book Inside Your Family History Blog. For years now you've been sharing your genealogy research on your family history blog. 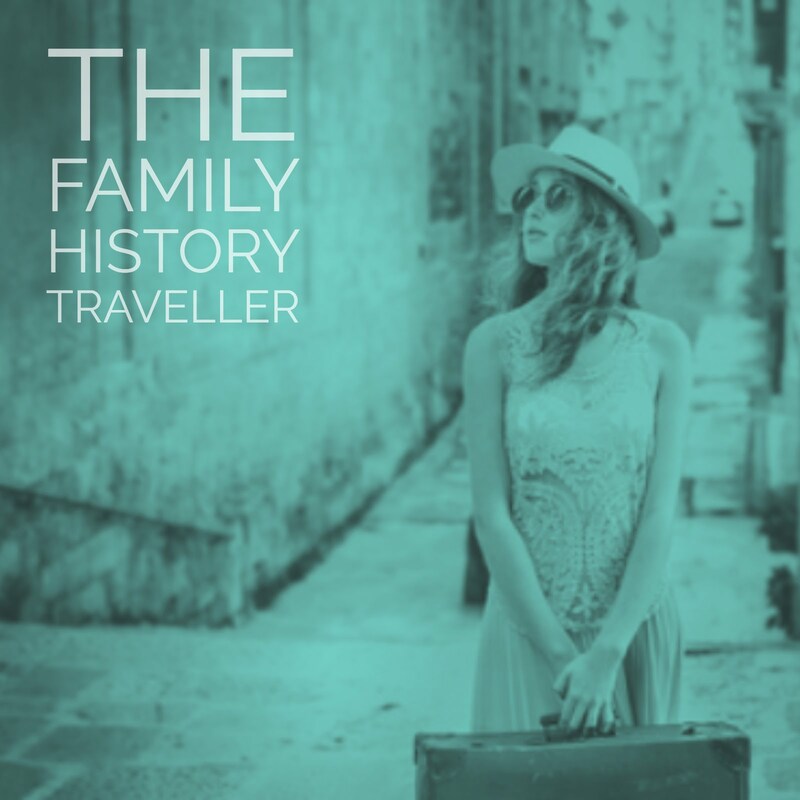 You've been writing small snippets of stories inspired by your genealogical finds. When a story spoke to you, you shared it. You revealed your ancestors a little bit each time, their character, their obstacles, their challenges and took us to the time and place where it all played out. Perhaps you even shared the lessons learned by yourself and your ancestors. You may have written about how it changed you, your vision of the world and how you perceived your ancestors. You built a tribe. 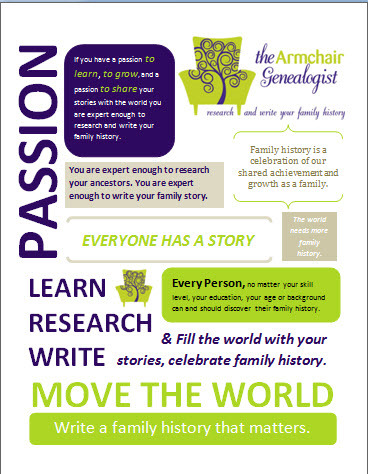 Your family history blog has been a wonderful space to share your passion with family and friends. It’s been successful as cousin bait and a great tool to improve your writing. Even complete strangers have stopped by and enjoyed your stories. But know perhaps it’s time…..time to repurpose your blog content. 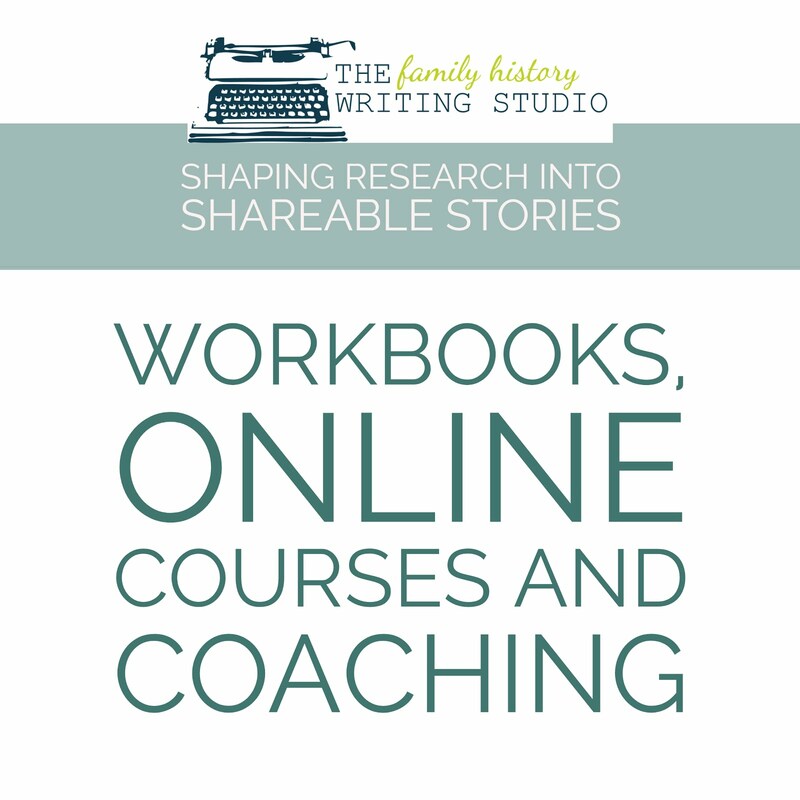 It’s time to take those years of blog posts that you loving wrote about your ancestors in and shape them into a family history book. You may have never set out with the intention of writing a book. You may have never wrote those blog posts to be the material of a book. However unintentional, your blog posts could very well be the key to completing that first family history book. Like a lump of clay on a pottery wheel, those posts require merely some gentle guiding and shaping to produce a beautiful artefact for your descendants to hold, admire and cherish. I’ve been approaching the blog to book project for the most part from a single perspective, encouraging the family historian to start a blog for the purposes of writing a book. However, many of you who have a blog full of content, and this content is perfectly primed for repurposing into a book. The book you never thought you could write….or would write! Today let's talk about booking your blog. Currently you have a collection of blog posts, stand-alone pieces of writing. These individual pieces can be organized and shaped into a series of short stories about various ancestors and combined into a book. 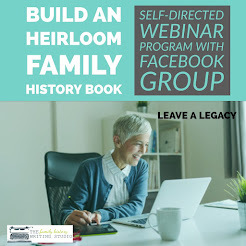 If you have enough blog posts that focus around a single ancestor or family you just may have enough material to create your first family history book or perhaps even a series of books. 1. The first step is to identify the content of your blog. 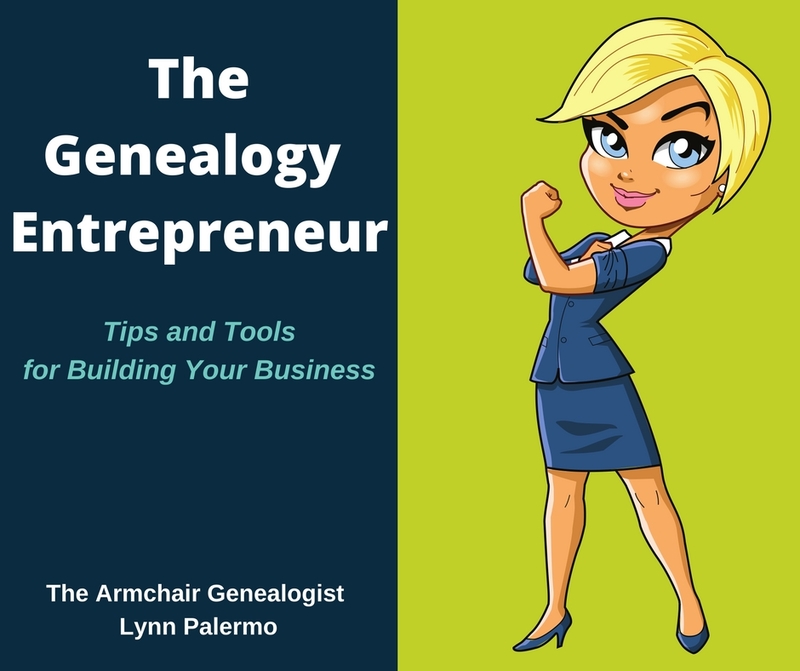 The best way to understand how much information you have on anyone ancestor or family is to take a close look at the tags or categories of your blog. 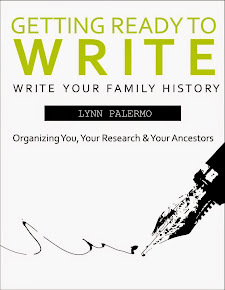 You just may be surprised at how often you wrote about a single ancestor and there just maybe enough content to create a book. Is there one topic/ancestor that stands out else? 2. If you didn’t take the time to tag your blog posts, now is the time to go back and do that. Not only will it make your blog search engine friendly, but it will help you to indentify the content for your book. Once you’ve done that you’ll want to return to step one. 3. Take the title of each blog post you identified and list them out. When you wrote these posts they were stand alone pieces, but now you want to organize them so they flow together. If they were chapters in a book, what chapter do they belong in? Create an outline with the titles, shuffle them around until they have some flow and continuity. 5. 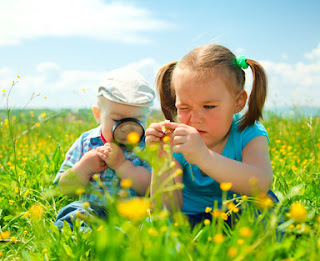 Once organized identify any missing information that you may need to write about to round out the story. Does a particular chapter need more to make it complete? Is there a chapter missing to make the story and book complete? 6. Transform your blog posts into essays. You can accomplish this by removing the use of lists, removing links, removing mentions of previous posts or past posts. You’ll wish to edit out any repetition, filter out addressing readers comments and questions. Remove the blog titles now, although some of them can be repurposed into subtitles or chapter titles. Remove pictures, charts and documents for the time being. You can add them back in later after the final revisions and when your ready to go to print, so be sure to keep them organized in a separate file. 7. Transform your individual blog posts into a single manuscript by filling in those missing pieces and writing transitions so your individual posts now flow from one to the next in a essay style. 8. Congratulations, you now have a completed a first draft of your family history book. While your book may not be ready for print, you have fast tracked your way to a first draft using your blog posts. You now have a working copy and your ready to begin revisions and editing.